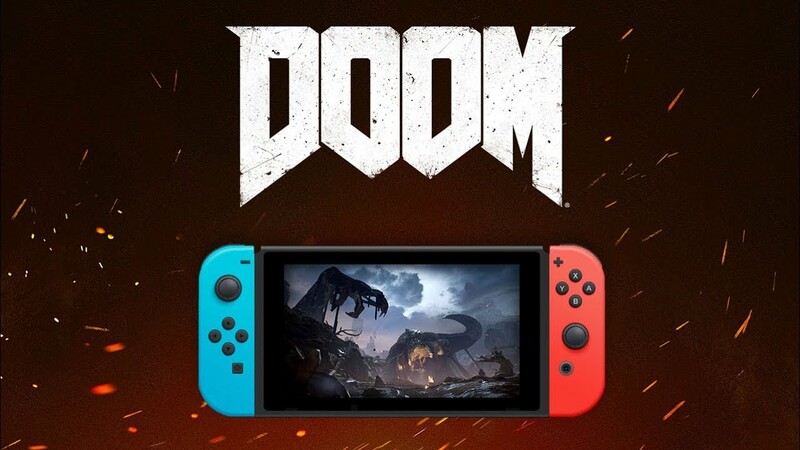 Doom received a new update yesterday on Switch. As part of this, the game was given some performance enhancements. Check out docked and portable comparisons between versions 1.2 and 1.1.1 below. Believe it or not, Bethesda and Panic Button haven’t stopped updating Doom on Switch. Version 1.2 has gone live on the console today. As far as new stuff goes, you can now add recent players to your Friend List. Video capture is also supported. Finally, players can look forward to improved technical performance. Bethesda has also opened a new website here. 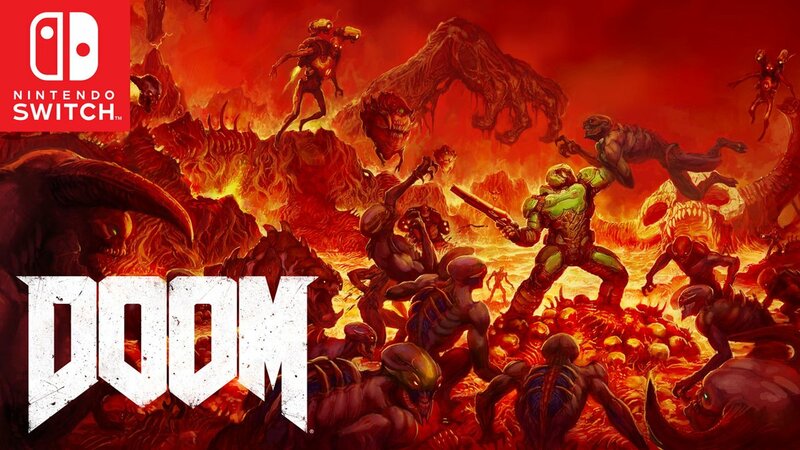 Those who sign up will receive an exclusive 25th Anniversary Zombie Doom Slayer skin in Doom Eternal when it launches. Last week, Bethesda and Panic Button dropped a new patch for Doom on Switch. Version 1.1.1 added motion aiming, improved performance, and more. Digital Foundry has now taken a new look at the title to explore the technical changes in greater detail. In terms of resolution, there is a slight difference. Doom may have a slightly higher resolution in some areas, but the change is small enough where most players won’t be able to detect changes. A couple of videos have emerged showing off Doom’s new 1.1.1 update, which was published last night. Have a look at some footage below. Last night, Bethesda and Panic Button dropped a new patch for Doom on Switch. Version 1.1.1 was notable for several reasons, including the addition of motion aiming. Bethesda has now published the full patch notes for Doom’s new update. We have them in full below. 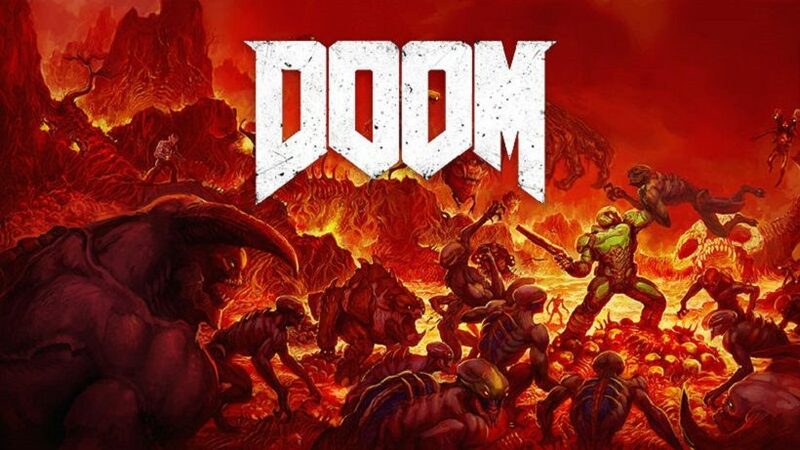 We’re hearing reports that the new update for Doom on Switch Bethesda recently confirmed has started to go live. Bethesda confirmed that a patch would be coming earlier this month. Officially, we know that the update addresses audio issues, menu fixes, and more. We can also confirm that the home menu icon has been changed to the art above. Gyro support has been added in as well with motion aiming in the settings menu. Three months after its initial launch, Doom is receiving a new patch on Switch. Bethesda shared the news on Twitter just a few minutes ago. The new patch will make a number of improvements. Audio issues, menu fixes, and more will be included in the update. Full patch notes will be coming leading up to release this month. Nintendo UK has published a trailer for Doom to highlight the game’s positive reception on Switch. Have a look at the video below. Digital Foundry is back with a new Switch technical analysis. 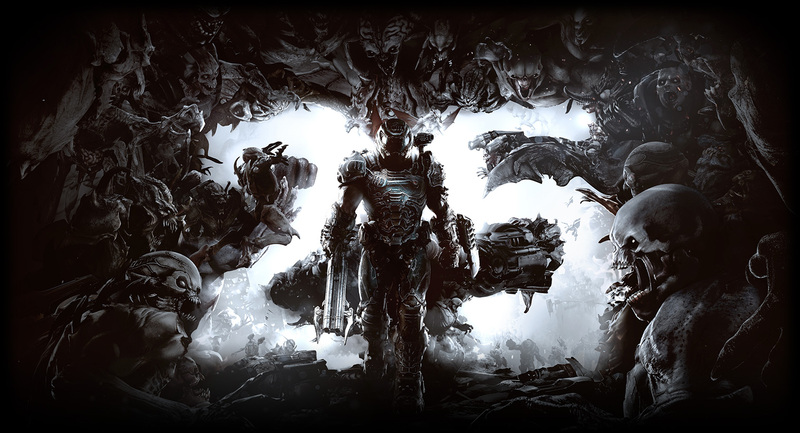 Doom, which pushes the system to its max, is one very interesting title to look at. It’s to be expected, but Doom’s visual quality has dropped on Switch. It has an adaptive resolution, with it usually sitting at around 600p when docked. The depth-of-field buffer and alpha effects appear to be rendered at a quarter resolution. Temporal anti-aliasing can make the action look a bit blurry on the big screen.